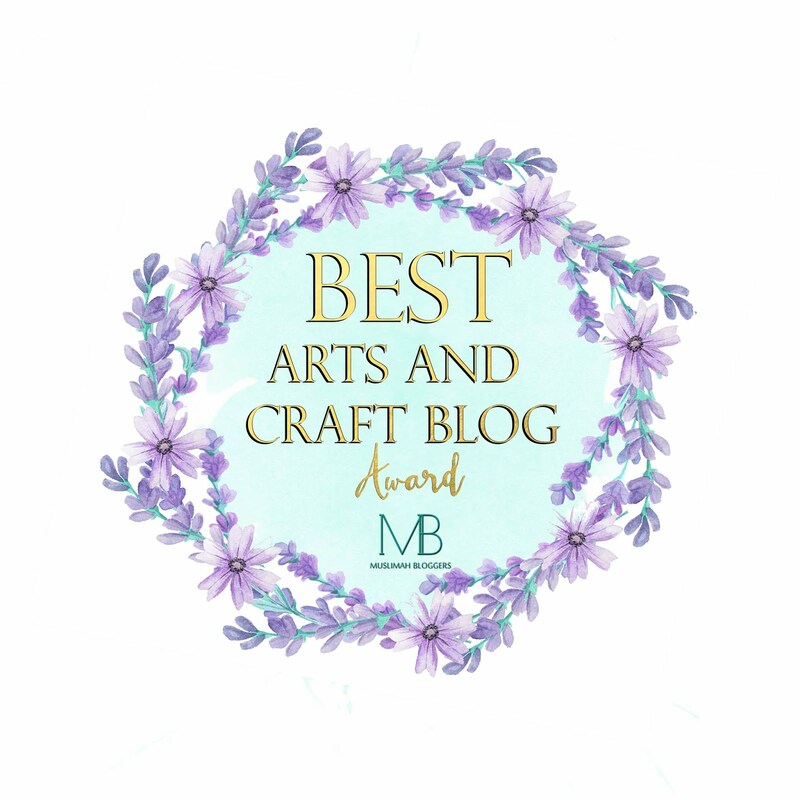 This week I was guest posting over at the lovely blog 'Mariam Poppins'. I was talking about Algerian Cuisine. 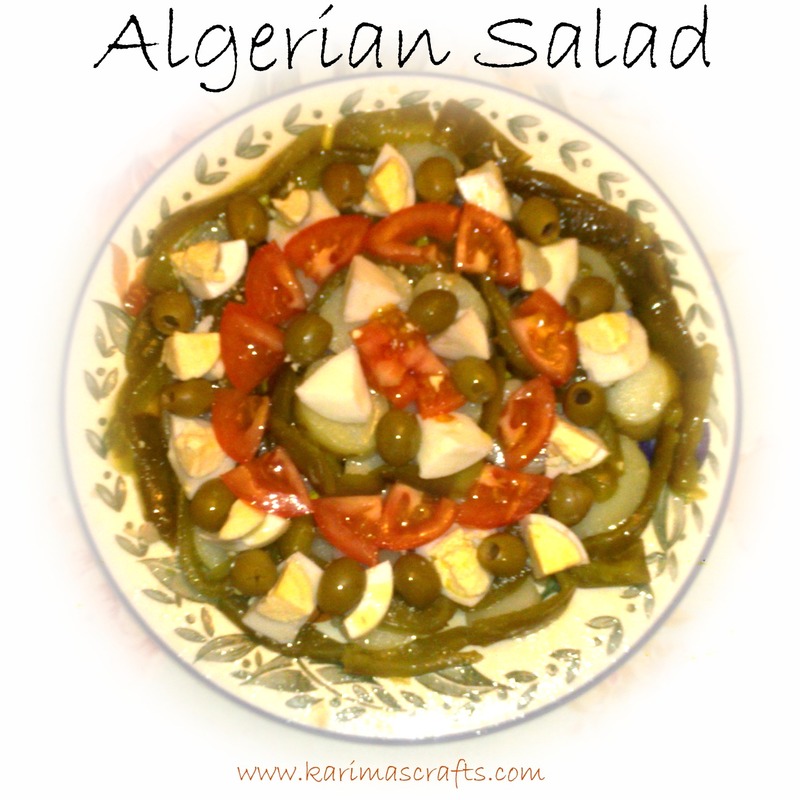 Below is part of what I was writing about - I shared a family recipe and talked about Algerian Cuisine, if you want to read the full story then please follow the link to her blog. 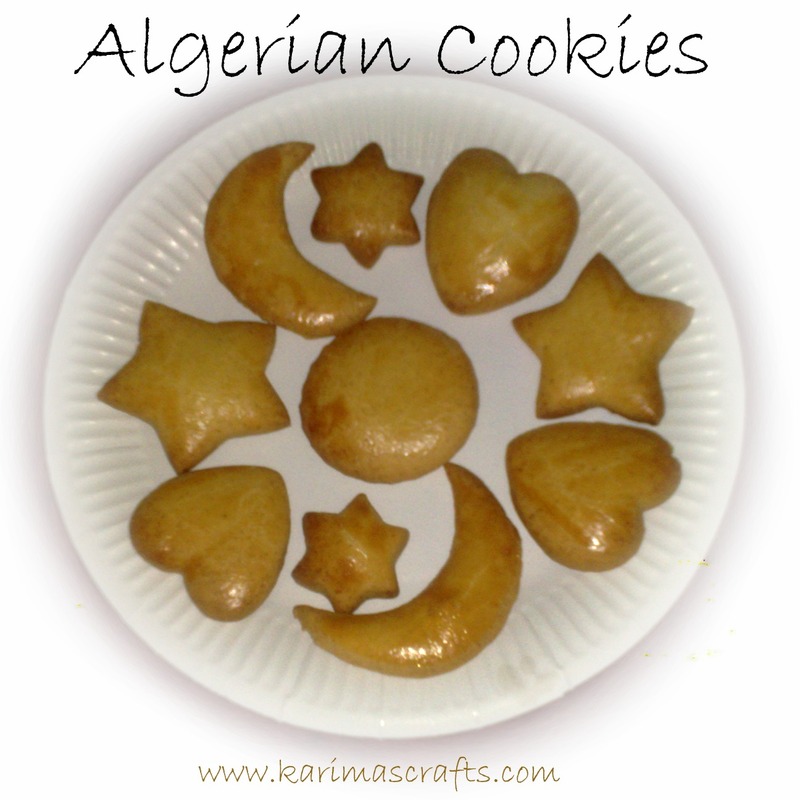 Today I am sharing with you a family recipe for some Shaped Vanilla Algerian Cookies. This recipe was given to me by my mother-in-law, it is my favourite! These are very popular Cookies in Algeria and each family will differ a little in how they are made.